Currently I only set up the fish not to collide with each other. 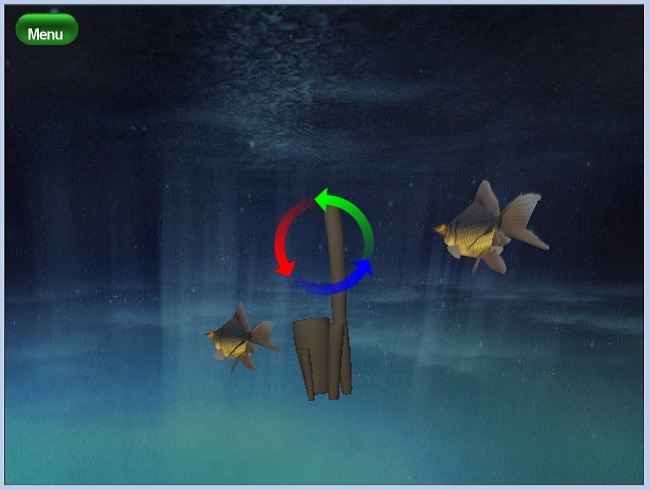 Bug reports or ideas on how to improve the virtual aquarium experience would be appreciated. Added goldfish and coral. Now supports "window" and "fullscreen" modes. Fixed it to support a stripped down version for older video cards.